Your initial charge will be $5.99. You will then be charged $59.9/year after 7 days your initial charge has been made. "...Softpedia guarantees that SpeedyFixer is 100% Clean, which means it does not contain any form of malware, including but not limited to: spyware, viruses, trojans and backdoors..."
"...One of the best software I've ever used, the problem of a computer crash was solved..."
"...My computer is much faster now than before with the SpeedyFixer..."
SpeedyFixer is backed by Clickbank's guarantee of quality customer service and that Clickbank will be happy to help you if there is any problem with your purchase. Your credit card statement will show a charge from CLKBANK*SpeedyFixer. ClickBank is the retailer of products on this site. 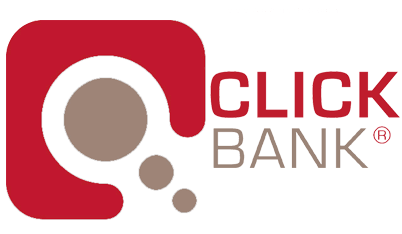 CLICKBANK© is a registered trademark of Click Sales Inc., a Delaware corporation located at 1444 S. Entertainment Ave., Suite 410 Boise, ID 83709, USA and used by permission. 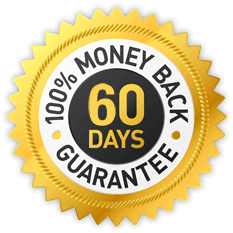 ClickBank's role as retailer does notconstitute an endorsement, approval or review of these products or any claim, statement or opinion used in promotion of these products.